Parents who discipline their children with a “harmless” smack will be treated as child abusers, a leading Scottish legal expert has clarified. 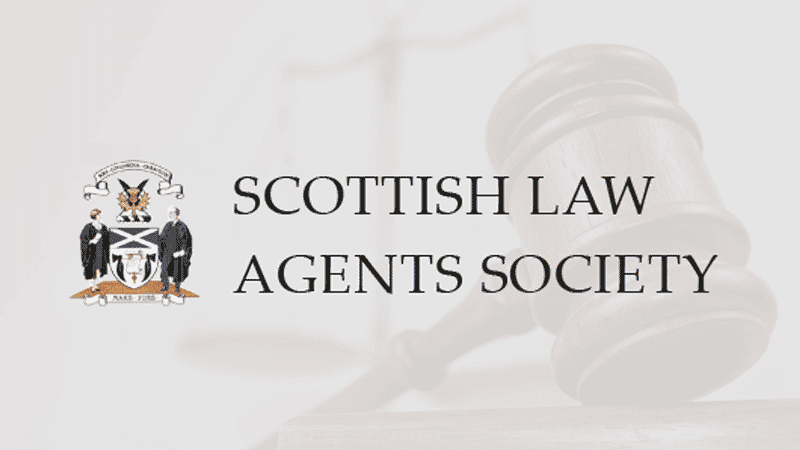 Michael Sheridan, Secretary of the Scottish Law Agents Society, said that the Bill to ban smacking in Scotland confuses loving parental discipline with violence. Professionals have repeatedly warned that a smacking ban would divert resources away from tackling genuine child abuse. Mr Sheridan explained that the legislation is unnecessary since the present law only permits a mild smack – punishments including using an implement and shaking are already illegal. He also cautioned the Scottish Government against introducing laws “which contradict widely-held public sentiment”, highlighting that most people do not agree with a smacking ban. Responses to a recent Scottish Government consultation shows that almost all Scots oppose plans to ban smacking. Holyrood’s consultation found that barely three per cent of the general public are in favour. Two serving police officers were among those expressing opposition, warning that Police Scotland would be “overwhelmed” with “trivial” complaints. Be Reasonable Scotland, the campaign group spearheading opposition to the ban, said the submissions ‘demonstrate’ a ban is “unwanted, unwarranted and unworkable”.